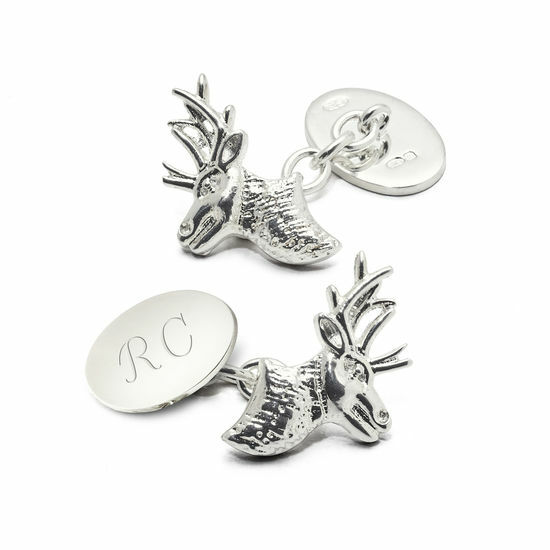 A truly majestic and symbolic silhouette synonymous with the great British wilderness, our exquisite Sterling Silver Stag Head Cufflinks are meticulously hand-crafted in England from polished hallmarked sterling silver. 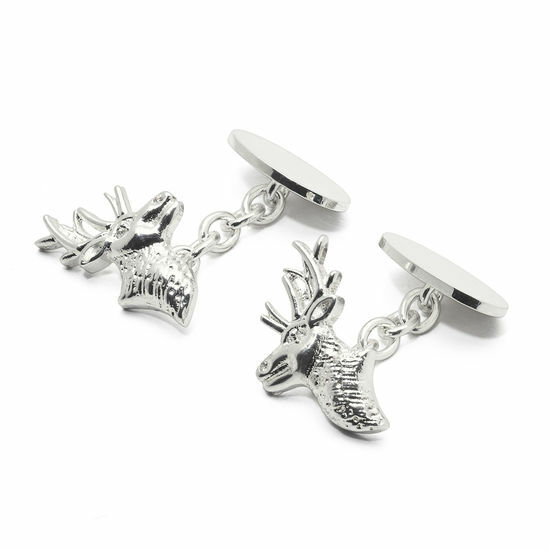 Each cufflink boasts an intricately designed stag's head joined by a chain-link fastening to a plain oval disk. 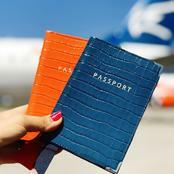 Take advantage of our engraving service by adding up to four engraved initials to make a thoughtful and unique gift for sportsmen and country lovers alike.